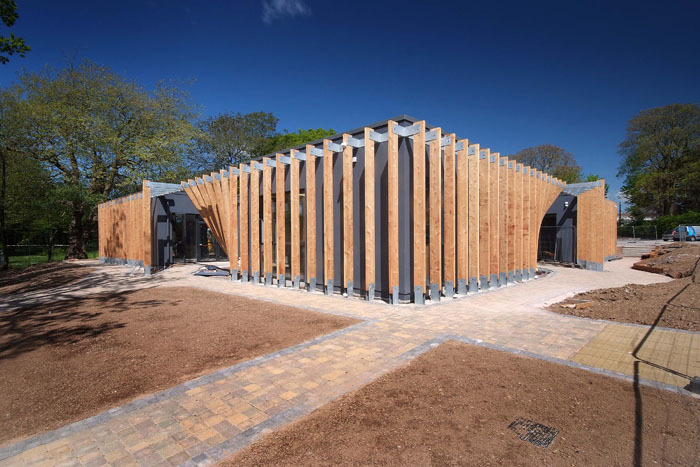 In 2012 Kieran J Barry & Associates won a competition for the design of a Youth Centre for Carrigaline on behalf of Carrigaline Lions Club. 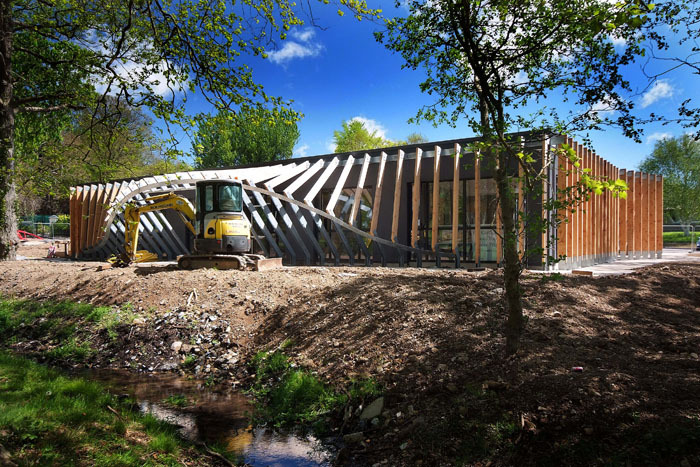 Construction on the Youth Centre, concieved as a 'Pavillion in the Park' is now nearing completion. 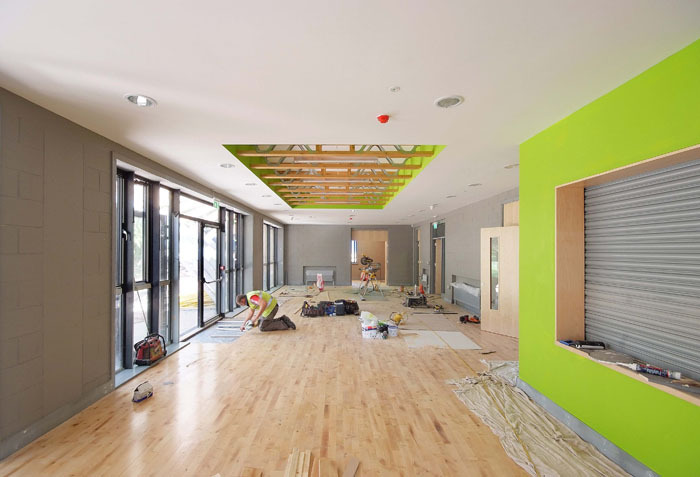 As the finishing touches are made over the coming weeks we look forward to the educational, cultural and social opportunities which this new Youth Centre will create for the young people of Carrigaline.